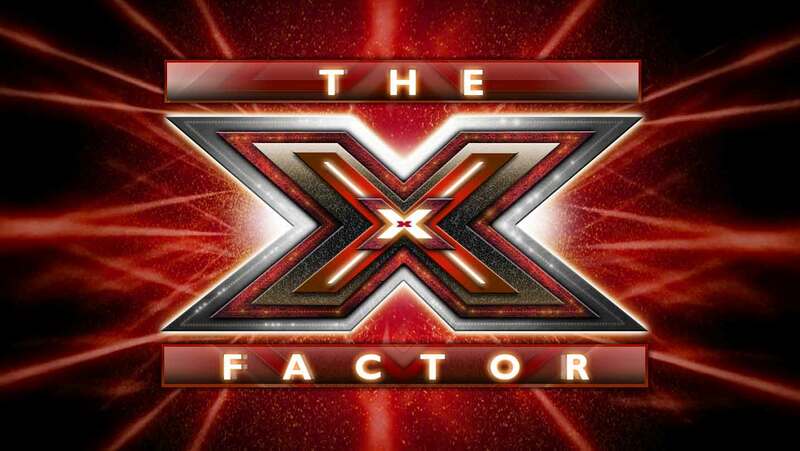 What is the X Factor in building a profitable brand? This post argues that it is the Customer eXperience and demonstrates why organisations have to deliver a consistent and compelling customer experience across each and every touchpoint. Forget your TV. The real X Factor will allow you to perform better than your competitors and achieve long term results to delight your shareholders and stakeholders. The X Factor is on most CEO’s agenda’s yet it often alludes many organisations. The X factor is widely known, yet rarely understood. So what is this corporate X Factor? The X factor is eXperience. The Customer Experience or Cx as it is often abbreviated to. It includes the User eXperience (or Ux), whoever the “user” might be, as a user could be a customer, a partner, an employee, a Supplier. It all adds up to a perception gained by an individual or collectively by an organisation which will affect the relationship between both parties. Every interaction between an organisation and its Stakeholders is a “moment of truth” where these perceptions, either positive or negative, are gained. The sum of these “moments of truth” lead to an overall “customer experience” that can affect the economic relationship. Let me use an example of how this might apply to Financial Services. It used to be that upon getting your first job, you set up a Bank account (often with your parents bank) and you banked with this organisation for life. When you came to buy your first house, you might visit your local Manager who would interview you and then arrange a loan. How times have changed. These days, Banking is highly competitive and has moved to touch every point of our lives. It is easy to change banks, or have many banks. Some specialise in certain types of products but they all want our hard earned cash. The transactional cost of changing banks has lowered so that customer loyalty is far less than it was in previous generations. Therefore the retention of customers has become more important than acquiring customers to most banking organisations. So how does a bank retain your business? It can make its products more attractive and tailored, but this comes at a high price to the bank and has not always been a unique differentiator. Therefore banks have gradually come to realise that by improving every touchpoint with their customer, it not only makes the bank easier and convenient to do business with but also improves our perception of their brand. The Customer Experience must be considered across every single touchpoint, across every single channel and needs to be consistent for every single customer. Therefore if a Bank has great, customer centric staff in every branch, this is clearly advantageous but a Telephone Banking service which uses a poorly designed Interactive Voice Recognition (IVR) menu, long wait times or is not 24/7 might negate all the good work done in the branches. Similarly, a great Mobile App which allows you to do your general banking might be negated by a difficult to use Online Banking web site. It is true that different customer segments are likely to use different channels, depending upon their needs but few Banking customers will stick to one channel. Therefore every single touchpoint must be looked at and tested from a customers perspective to ensure that they receive a positive and consistent experience. The loyalty generated will drive longer term financial reward, especially in a Social world where good and bad experiences can be shared and communicated globally in seconds. I have used Banking as an example but the laws of Customer Experience are universal. Create great and lasting Customer Experiences and the rewards will repay the effort over and over. A personal case study of how TPG did everything they could to lose my custom and defect to one of their competitors by providing poor customer service. In the interests of trying to improve the customer experience, I regard it as my civil duty to name and shame organisations who “say” one thing but “do another” to their customers, resulting in a poor customer experience. I have been with TPG for 4 years. They provide a good Broadband product and I’ve had no issues….until last week. Then I had to contact them……..
Last year, we moved house so I called TPG to tell them that I wanted an Internet service at my new home and that I wanted the service to my old house to terminate once we had moved. TPG created a second account for me and all was good. However, last month I noticed that TPG had been debiting my bank account twice each month for the last year. When I investigated, it appeared that they hadn’t ever terminated my old account. I called the TPG Contact Centre and struggled to explain my situation to an agent whose first language was certainly not english. She closely followed a script and a process and appeared unable to deviate from either. In fairness, she was only doing her job but it fell far short of a great customer experience for me. I felt my blood pressure rise dramatically during the call. The crux was that TPG insisted that before they could close the old account, let alone refund me, they needed “proof” that I had cancelled the account a year ago. They asked me which phone number I had called them on ( 12 months earlier) so that they could search the voice recording archives! I argued that it shouldn’t matter. TPG had clearly received monies for a service that hadn’t been used or asked for. I pointed out that my loyalty was at stake. I think this point went right over the Agents head as she just repeated that TPG needed proof. I then spent over 3 hours last week getting increasingly frustrated at TPG’s reluctance to just refund my money. Having threatened to take my business elsewhere, I think my explanation that I was probably a High Value Customer and that the cost of TPG “replacing” my custom was far greater than refunding my overpaid account was wasted. I think my justification was lost on the agents who were not empowered to do anything other than impose the rules. My empassioned speech regarding customer lifetime value felt like one of those moments in history where the speech would be quoted in universities for years to come. I felt good! However, perhaps not surprisingly, the speech made no difference. I then resorted to using “angry” words in the hope that TPG use Contact Centre voice analytical software which identifies when customers are getting frustrated and can cause an escalation to a Supervisor. That didn’t work either! Therefore, I made a stand and refused to pay my bill on my existing account saying that my refund would cover it. Yesterday, I got an email from the billing department threatening to cut off my service! When I called the Accounts department, I had to explain the situation all over again only for me to be eventually routed back to the long suffering Customer service agent who must be getting sick of my attempts to exhaust the english vocabulary searching for escalation trigger words! That was the point I realised that TPG clearly have not developed a single integrated view of the customer! The left hand had no idea what the right hand had done or said to me! Finally, today, TPG finished their investigations (to establish blame) and declined to refund me. I therefore was at that “moment of truth” that long suffering customers eventually face when the value of the customer relationship and/or product/service is superceded by the pain of the poor service . I had to make a choice to put up with TPG’s poor service and good product or churn. As of today, I am now a Dodo customer and got an even better deal than I had with TPG. The initial thoughts on their customer service was favourable too but it is early days. My point is this: If TPG had understood customer loyalty, lifetime value or even about the need for a great customer experience, they would have immediately sought to take steps to retain my business (see above). They should have taken ownership and recognised that it really doesn’t matter whose fault it was. The cost of keeping me satisfied would be paid back many times over by my ongoing loyalty and by the recommendations I would make. Had they been keener to resolve the issue without question, I would not have considered churning. 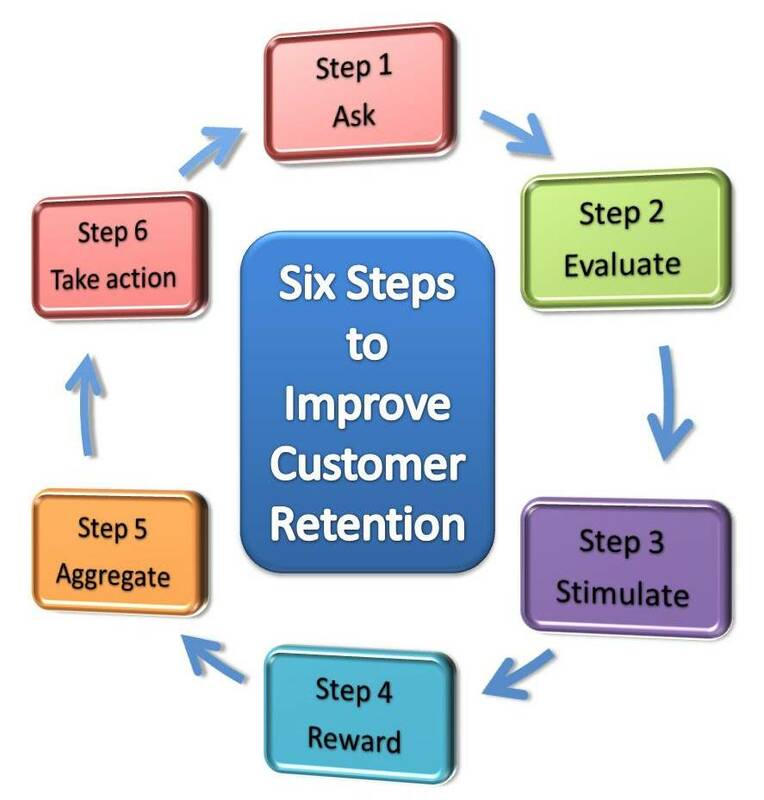 In other words, they had not taken any of the six steps that organisations should invest in to create greater customer retention. I hope that someone from TPG gets to read this post. My personal churn will not cause them to be overly concerned but unless lessons are learnt, their business will be outstripped by others who do understand the value of customer retention strategies. On the other hand, I also had a fantastic customer experience with YOUI Car insurance so will post about that soon. Everybody has a tipping point. That moment where an equilibrium is broken and the trend is reversed. Look at any election. What will cause a voter to “switch” from one particular choice to another? That ’cause’ is the tipping point.It is when the reasons to change become stronger than the reason to stay. The weight has shifted on the scales. The tipping point is reached and the scales sway in the other direction. It is the final nail in the coffin. The last straw. The moment of realisation. With Customer Loyalty, the same is often true. Customers will follow a particular buying pattern or behaviour until they reach a tipping point. If loyalty to the brand or product is low, it does not take much. Buying fuel is, to me, a commodity. Out of habit, I tend to buy petrol at my cheapest local petrol station. However, if I’m running late, I may choose to go somewhere even closer but slightly more expensive. It’s not a big deal. I have no particular loyalty to a particular brand or petrol station. Being a bit cost conscious, I fill up habitually at the station offering the cheapest fuel around but the price differential is not that great. Therefore if I am time poor, I may shop closer to home and pay just a bit extra. Low tipping point. Low loyalty. However, most Marketeers will tell you that creating a brand is everything. The brand has an intrinsic value that causes customers to perceive it differently and value it more. Brands attract loyalty, but that loyalty also has a tipping point at which that loyalty will be tested once too often or too far and the customer will subsequently defect to another product. So the goal of most organisations dealing with customer loyalty is to do two things. Firstly, create brand loyalty. Secondly, ensure the tipping point is never reached. The Customer Experience has a major impact on both of these factors and partially explains why there is an increased focus on it. The latter is equally hard to do yet, in my opinion, gets less organisational attention. Ironically, organisations cannot always wholly control the tipping point. Virgin Blue, the Australian airline, has a pretty good reputation for creating customer loyalty. Partly through its Velocity Frequent Flyer Programme but also by differentiating on attempting to improve all stages of the customer experience. Just over a week ago, Virgin Blue’s ticketing system crashed causing the cancellation of the majority of flights and leaving passengers stranded. It took several days to rectify and had a major negative impact on the brand from a reputational point of view. Ironically, the Virgin system at fault is not their own: It is (apparently) an outsourced solution. Not that this is any comfort to the thousands of irate passengers last week. My point, however, is that Virgin could not wholly control this “tipping point” although they could mitigate the risk. The dilemma facing Virgin Blue now is the longer term impact on its loyal customers. How many of them may regard the problems of last week as their personal tipping point? It will be a real test for the strength of the brand. Organisations must always be on the look out for these tipping points. Years ago, people joined a bank and tended to stay with that bank for life. Nowadays, banks have made it easy and enticing to switch and, with customer expectations increasing over time, the tipping point is more easily reached than in yesteryear. The same is true of many services, yet the tipping points are not always studied. How many organisations conduct ‘exit’ interviews on defecting customers? How many organisations attempt to identify weaknesses in their service offerings to proactively remove potential tipping points? Consumer choice and awareness creates the potential for churn. Yet, often people buy for emotional reasons, whether it is habitual, a remembered good experience, what your parents did or even a familiar ‘name’ heard through mass media. With such a fragile recipe for loyalty, is it any wonder organisations should spend as much time protecting the brand from churn as they do in building the brand in the first place?